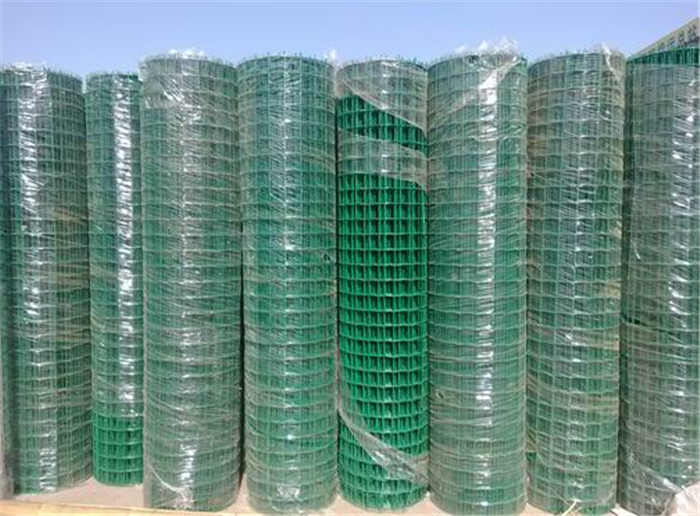 Product categories of Welded Wire Mesh, we are specialized manufacturers from China, Coated Pvc Welded Wire Mesh, Stainless Steel Welded Wire Mesh suppliers/factory, wholesale high-quality products of Welded Wire Mesh Panels R & D and manufacturing, we have the perfect after-sales service and technical support. Look forward to your cooperation! AnPing Cuichang Wiremesh Co.,ltd supply Galvanized Welded Wire Mesh, Stainless Steel Welded Wire Mesh and PVC Welded Wire Mesh with high quanlity,favorable price and excellent service. The fully digital controlled techniques and well-trained staff can ensure the even mesh size and the accurate dimensions of panels.